This episode how to productively discuss the First Vision accounts, as modeled by the Gospel Topics Essay. I was pleasantly impressed as I prepared this lesson. 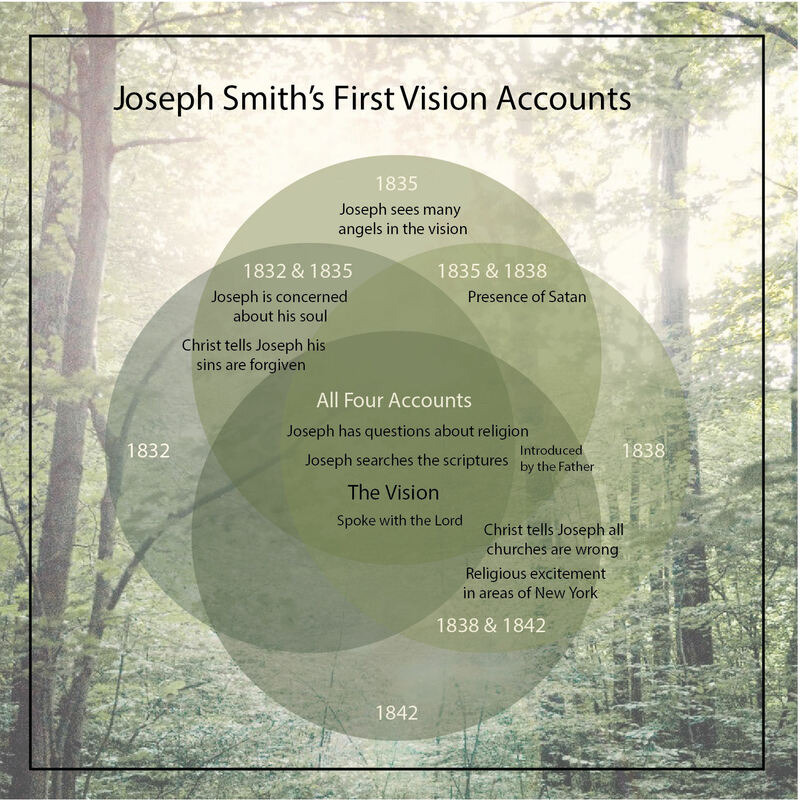 I think the Essay did a good job providing access to Joseph’s four accounts of his First Vision and making suggestions as to how best make sense of the accounts. Thanks to Trent Oliphant for his speedy turnaround editing the podcast so it can come out before Sunday!